Looking for a brand new power bank? 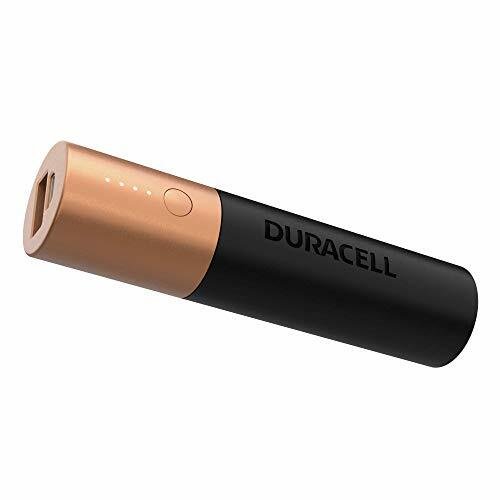 How about Duracell power bank? A brand that won’t let you down! When it comes to power, Duracell is a well known name in the industry. Their cells have more power, more battery life and better performance. 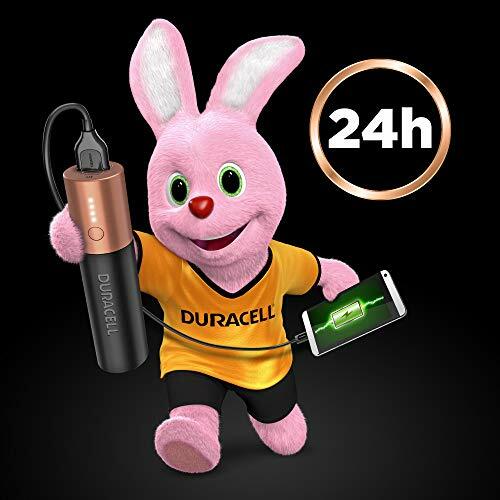 When used in toys, tv remote or any other kind of gadget you will see Duracell has better performace. 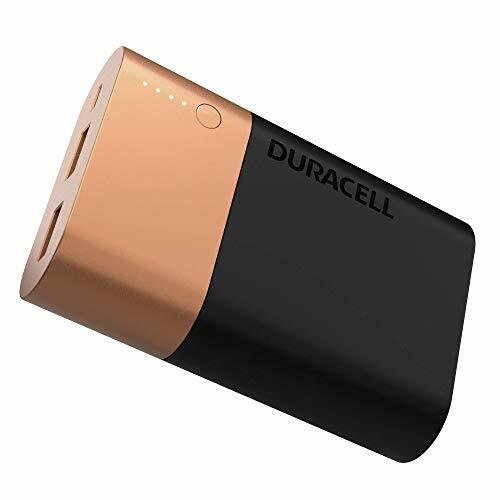 Duracell has a long lasting battery power and without a doubt it is a trusted brand when we talk about power bank as well. 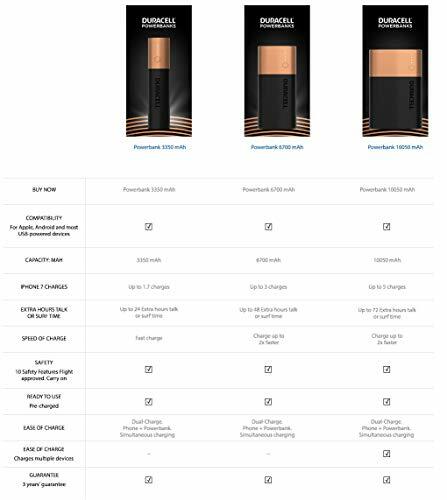 Duracell Power banks comes with two usb ports. You can charge two mobile phones at a time. 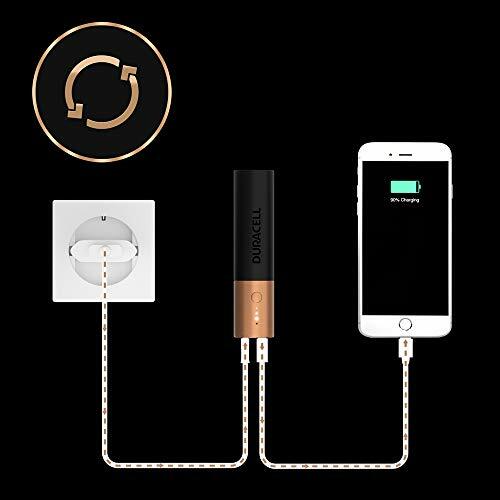 Duracell claims that you can charge your mobile phone two times faster than a regular smartphone or mobile charger. 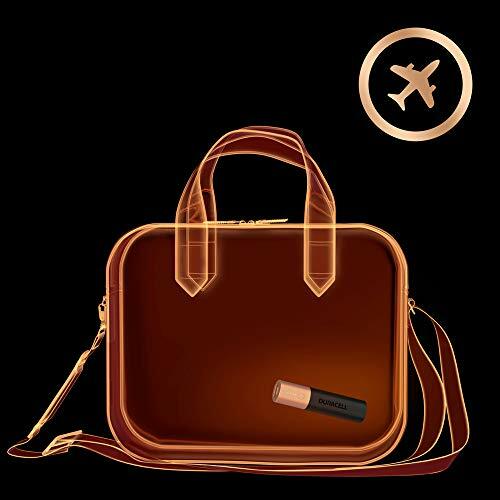 The design is sleek, sturdy and easy to carry around for multipurpose charging. 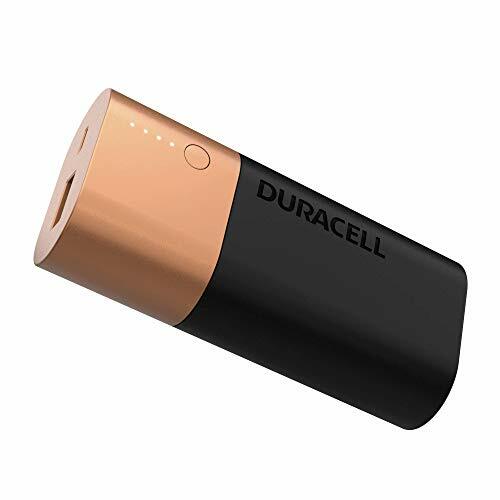 Duracell powerbank with 10050mAH lithium-ion battery can provide a charging upto 72 hours of talk time or surf time for two devices, since it has two charging ports in it. If you planning to buy online, we have listed out some of the best offers below. 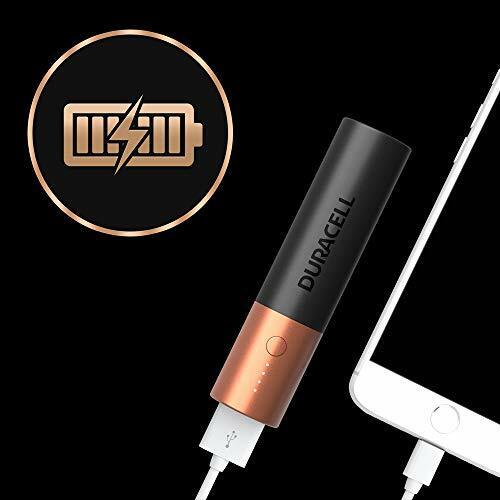 Bookmark this page, because we will be updating this page with latest Duracell power bank offers every week.